The Vittoria Ensemble and its director Rick Wheeler are proud to announce the upcoming premiere, at three concerts in the Denver, Colorado area, of a new polyphonic Mass, the Missa Honorificentia Populi Nostri, composed in 2017 by NLM contributor, Dr Peter Kwasniewski. 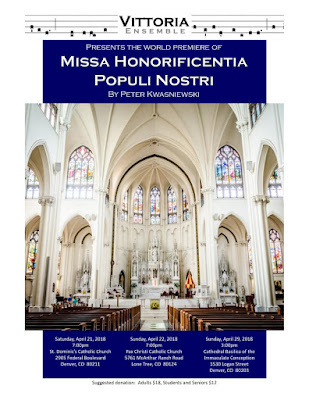 Kwasniewski was commissioned by a patron in Innsbruck, Austria, to write a missa plenaria, that is, not only the five movements of the Ordinary (Kyrie, Gloria, Credo, Sanctus-Benedictus, and Agnus Dei), but also the five propers of the Mass (Introit, Gradual, Alleluia, Offertory, and Communion) specific to the city of Innsbruck, honoring the translation of a miraculous image of Our Lady into the cathedral. 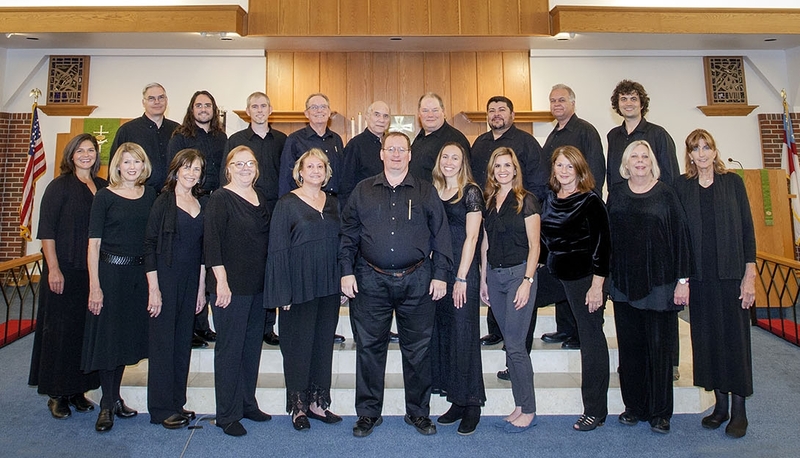 A complete performance of the missa plenaria lasts approximately 30 minutes. The Vittoria Ensemble concert locations and times are as follows; the same may be found on the flier above. 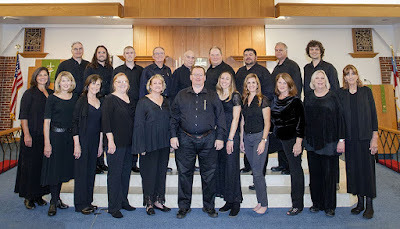 in Connecticut, on Friday, May 18, at a solemn Mass at the Basilica of St John the Evangelist in Stamford, by the Choir of St Mary’s Church, under the direction of David Hughes (complete Mass, with some of the propers). To listen to performances of Kwasniewski’s music, visit this YouTube channel.